Live music every Thursday from 7 - 10. 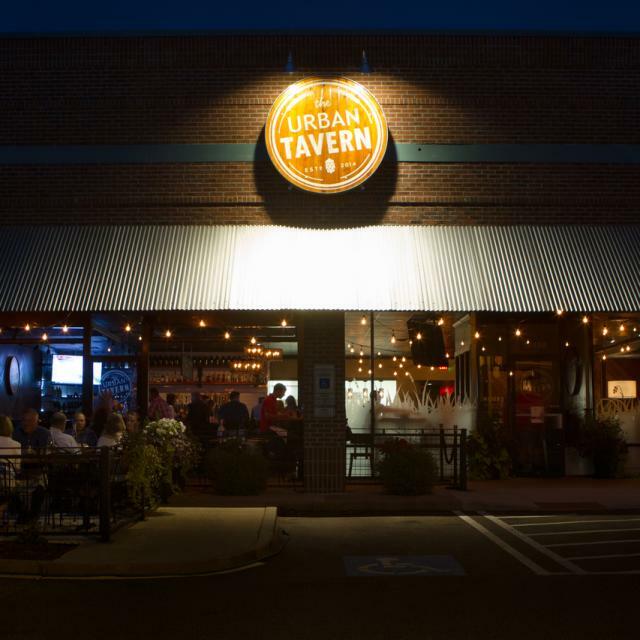 The Urban Tavern was created with your enjoyment in mind. 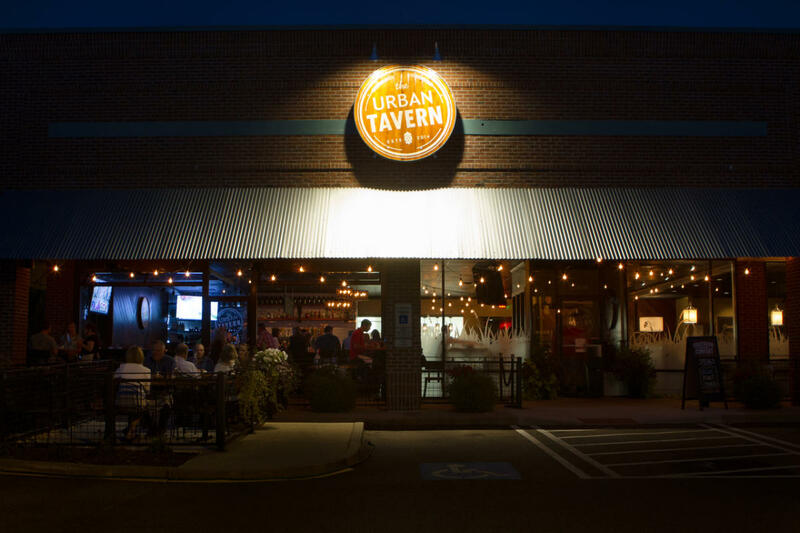 A Virginia Original Gastropub perfect for gathering with friends. Choose from our selection of 24 craft beers on tap, split a bottle of wine, or grab a signature cocktail.